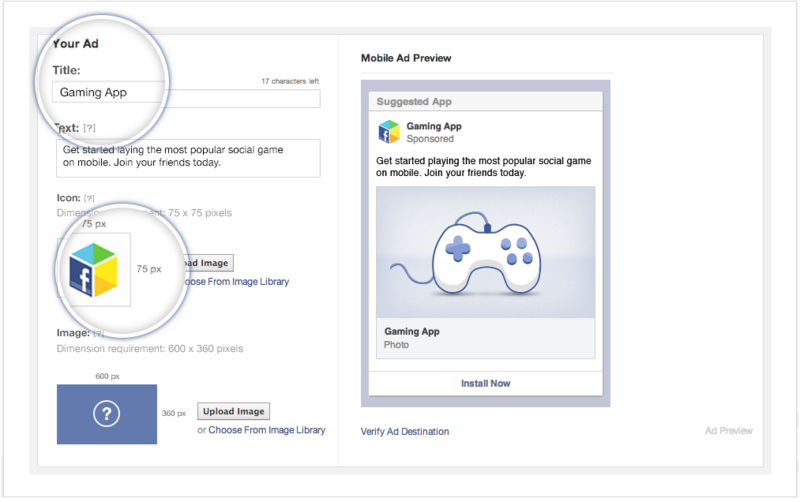 Facebook has been making multiple updates to its ad platform over the past several weeks. Today, it launched a new way for developers to create mobile app install ads — now only the Apple App Store and Google Play store links are needed. Earlier this month, the social networking company shared that it was undertaking an initiative to make their ad product such that a marketer or advertiser can come to Facebook and tell them what they want to achieve. Mobile app install ads are those promotional units that help developers tout their apps to Facebook users. When clicked/tapped, users will be prompted to download the app right onto their mobile device — if they have it already installed, the app will automatically open. In the typical scenario, developers would need to register their application with Facebook before they could create a mobile app install ad. Now, the process has been streamlined so that only a web link is needed. Then, the targeted audience can be selected (e.g. geography, age, operating system, interests, etc.) and budget set. Facebook bills this method as the “quickest way” to help developers to begin advertising their app. Today’s news follows earlier revelations that Facebook has updated its Ad Manager Reports product, which helps marketers to track and manage their campaigns on the social network. The simplification of this mobile ad product could help spur an increase in what companies are spending simply because of its efficiency. 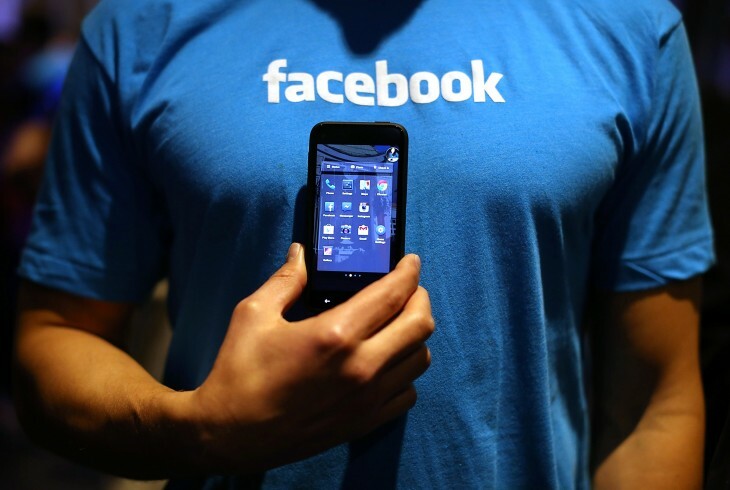 Facebook certainly does want to keep those mobile advertisers happy — in Q1 2013, the company saw 751 million users on mobile and $375 million (or 30 percent) of its quarterly revenues came directly from mobile. Certainly more and more users are using the service from a mobile device so Facebook needs to shift its strategy to appeal to that audience.